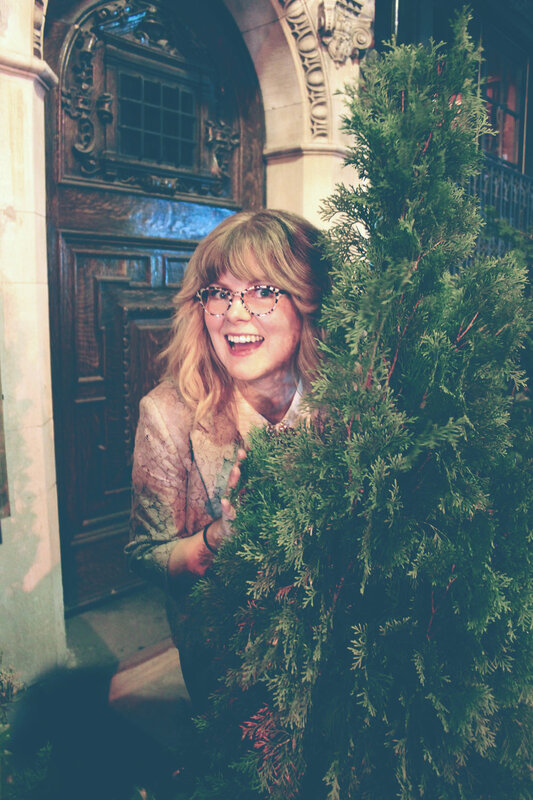 Find me on Twitter, or email me directly at laura@heylauralashley.com, but kindly stay out of my bushes, thank you. We're going to be great friends. Thanks for getting that off yer chest!